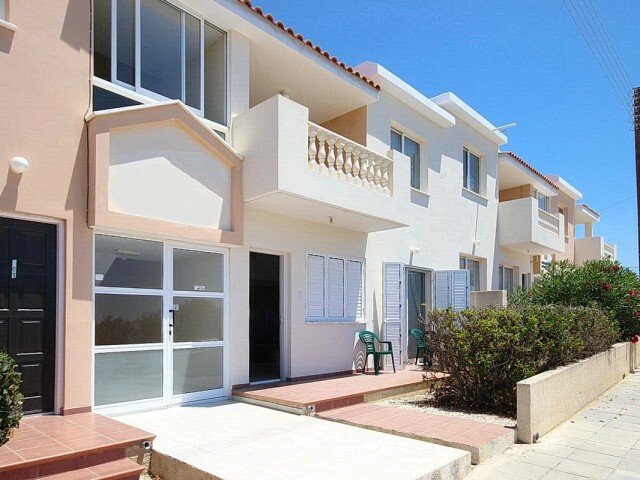 Two bedroom apartment for sale in Paphos, in a quiet location on the outskirts of the village Chloraka. Within walking distance of a supermarket, banks, restaurants. The apartments are located a short drive from the sea and the famous beaches of Coral Bay. The complex consists of two blocks with a common green area and swimming pool. The balcony offers panoramic views of the sea and surrounding countryside. Title available.